The Motorcycle Frame Repair Experts. Specializing in motorcycle frame repair and restoration for over 40 years. 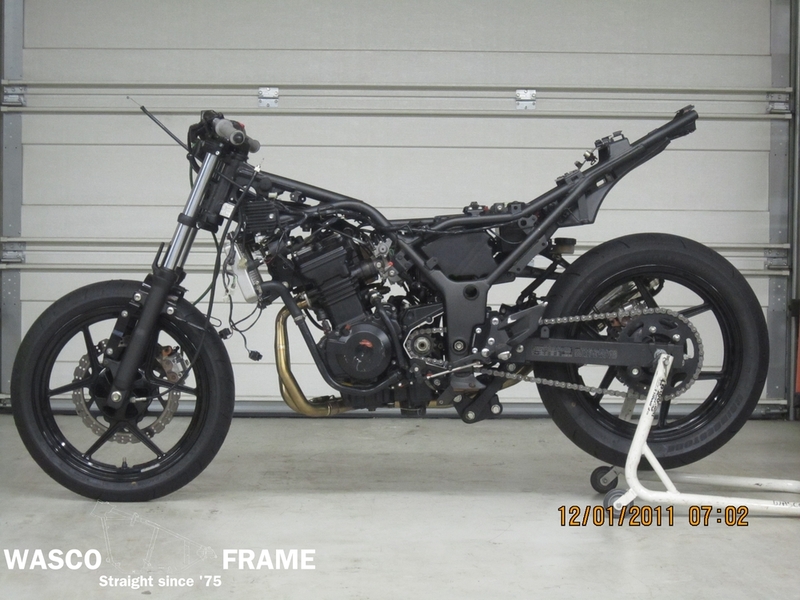 Richard got his start in motorcycle frame design and repair over 40 years ago. As a national number AMA dirt track and road racer, Richard mangled his fair share of motorcycle frames. To save money and improve performance he would modify and repair frames for himself and others. 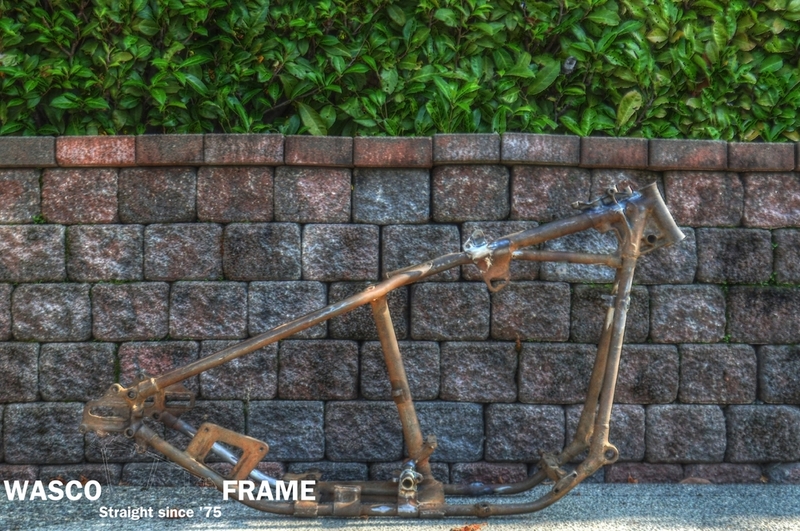 His expertise in frame repair and design lead to the creation of Wasco Frame Service and many legendary dirt track and custom motorcycle frames over the years. 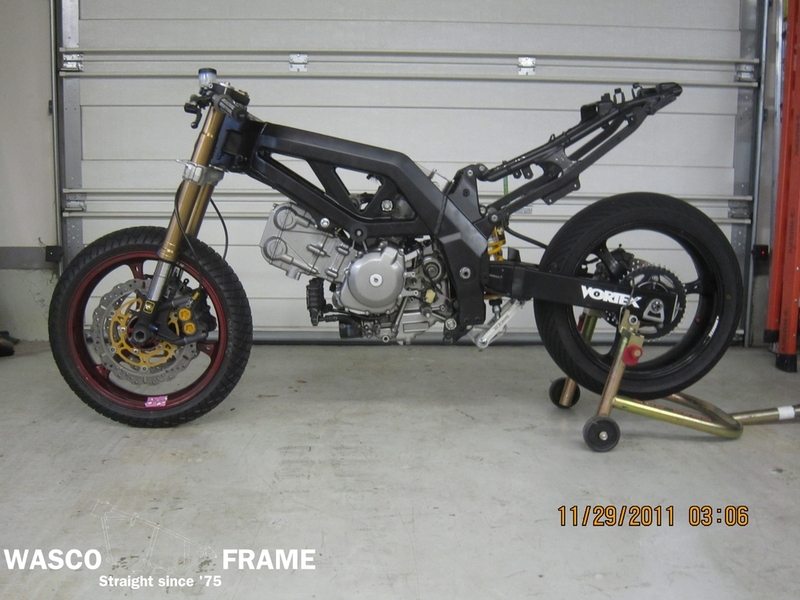 Wasco has been building and repairing motorcycle frames and components on and off the track ever since.